kiakai park paints - Double A Arctic Shine. Sabino 1 Gene - Sb1/n. Splashed White Genes 1-4 - Negative. Dominent White 1-21 Genes - Negative. Black/Red Gene - ee Homozygous Red. 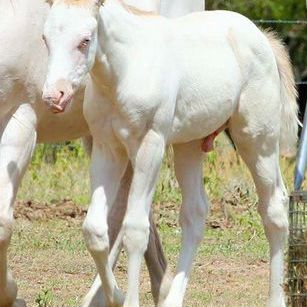 - - Jaye is the first and only colt in Australia, with these colour genetics, and so far I've been unable to find any others out there with the same genetics. He is truly one of a kind. September 2016. September 2016. September 2016. DOB - 14TH November 2015. BROKEN IN - When older. 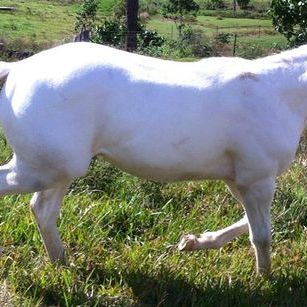 DISCIPLINE - Performance / Halter Bred. PSSM1 - Negative. Tested Etalon Dx, USA. 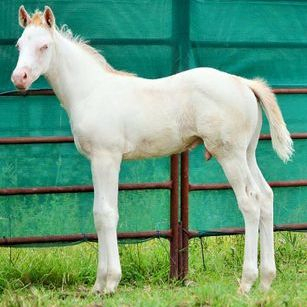 SIRE - My Shining Ashwood (imp), Gold Champagne Dun QH 15.3h. 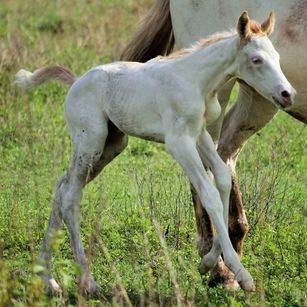 DAM - Arctic Ruby Jean, (dec) Chestnut Sabero Medicine Hat Paint 15h. Jaye's Pedigree chart, click on the link below. Jaye arrived late Tuesday the 16th August 2016. Jaye is performance bred with some halter thrown in aswell. 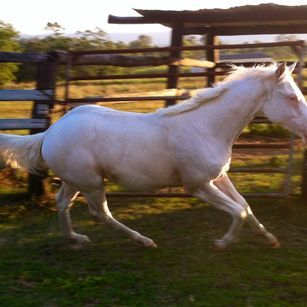 He's a very special boy with unique colour genetics and a proven family tree in a variety of disciplines. Jaye should mature over 16hh, with a good solid build. Jaye's Bloodline Family Tree Achievements. SIRE - My Shining Ashwood. imp. - #2nd Place 2016 Calliope Campdraft. (maiden) - Campdrafting 19.5pts. - Sire of Halter achievers. DAM - Artic Ruby Jean. - Register of Merit Halter 2006. - Halter 14.5pts. - 4x Reserve World Champion Halter. - Producer of multiple Champions and Reserve Champion Progeny. - World Champion. - Sire of Futurity Champions. - 2006 Bronze Century Award for Western Pleasure. - 2006 Superior Horse, Halter. - 2006 Superior Horse, Bridle Path Hack. - 2006 Champion. - 2006 Superior Horse, Western Pleasure. - 2006 Register of Merit, Halter. - 2006 Register of Merit, Bridle Path Hack. - 2006 Register of Merit, Western Pleasure. - Halter 96.5pts - Reining 6.5pts. -Trail Horse 9pts. - Earning a total of 408.5pts. - Western Riding 0.5pts. - Jumping 1pt. - Bridle Path Hack 85pts. - English Pleasure 3pts. - Western Pleasure 198pts. - General Performance 4pts. - 2006 Bronze Century Award, Halter. 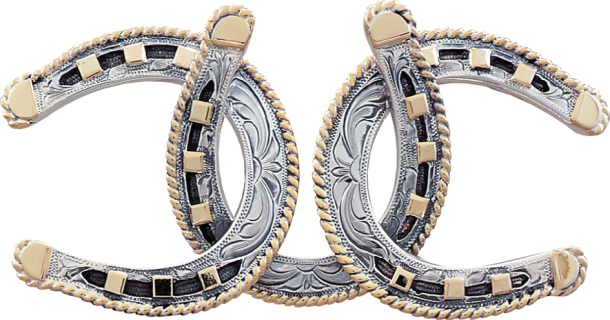 - 2006 Bronze Century Award, Western Pleasure. - 2006 Champion Award. - 2006 Superior Horse, Halter. - 2006 Superior Horse, Trail Horse. - 2006 Superior Horse, Bridle Path Hack. - 2006 Register of Merit, Western Riding. - 2006 Register of Merit, Bridle Path Hack. - 2006 Register of Merit, Trail Horse. - Register of Merit, Western Pleasure. - Halter 110.5pts. - Reining 9pts. - Trail Horse 96.5pts. - Western Riding 34.5pts. - Bridle Path Hack 56.5pts. - Western Pleasure 115pts. - Working Cow Horse 4pts. - Dressage 6pts. - Reserve Wold Champion Halter. - AQHA Hall of Fame. - Multiple World Champion Halter Sire. - Multiple World Champion Leading Halter Sire. - ROM Halter. - Halter Top Ten World Show. - #1 Leading Halter Horse Sire. - #4 All time Leading Sire of Halter Horse ROM's. - Sire of Reserve World Champions. - Superior Halter. 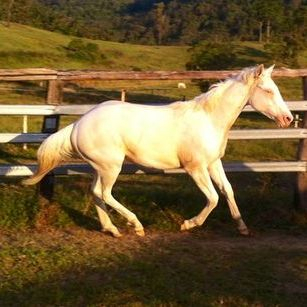 - 1981 AQHA/PHBA Palomino/Champagne Stallion. - x52 AQHA Halter Points. - AQHA Superior Halter Horse. - PHBA World Champion. - Stood in the top 10 at AQHA World. - 1999 Equistat Leading Halter Sire. - Sired PHBA & IBHA World Champions. - Sired Reserve World Champion. - Sired HTL Top 10 World Show. - Sired HLT Superior Halter. - AQHA Reserve High Point Halter Stallion. - Numerous ROM Halter. - Numerous ROM Performance. - His Get have earned over 2,082pts. - 2006 Register of Merit, Halter. - Halter 21pts. - 2006 Champion. - 2006 Register of Merit, Halter. - 2006 Register of Merit, Halter. - 2006 Register of Merit, Western Riding. 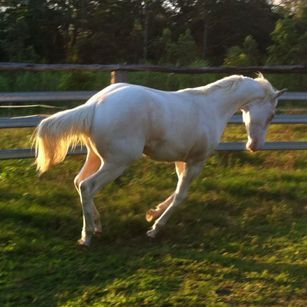 - 2006 Register of Merit, Trail Horse. - 2006 Register of Merit, Western Pleasure. - Halter 48.5pts. - Reining 6pts. 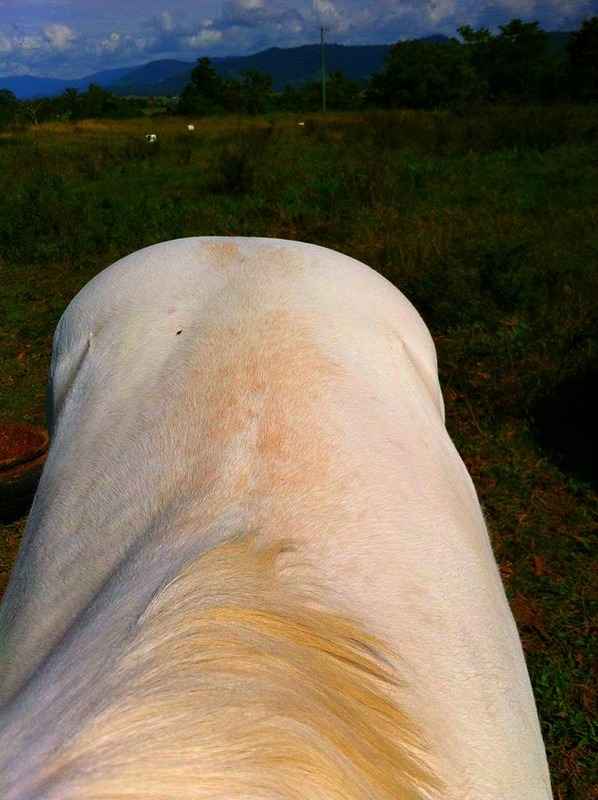 - Trail Horse 14pts. - Western Riding 12pts. 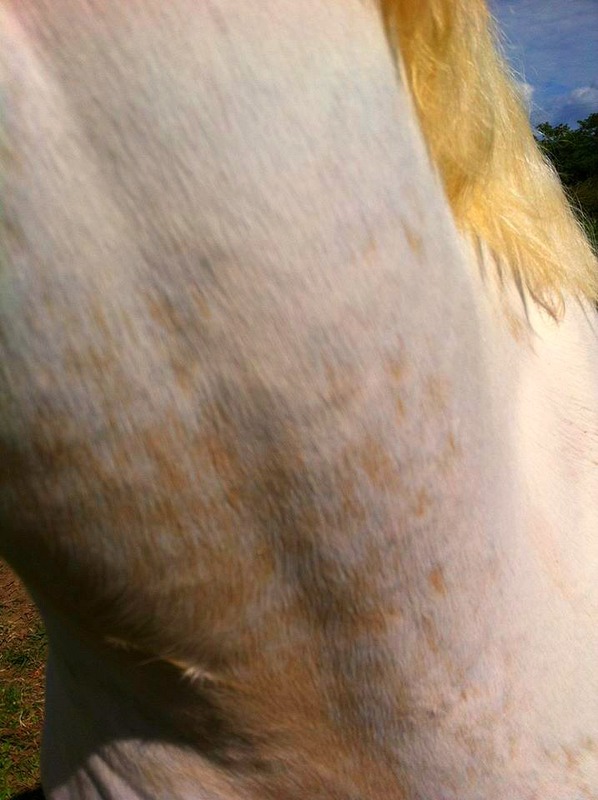 - Bridle Path Hack 1pt. - Western Pleasure 19pts. - Working Cow Horse 1pt. - Barrel Race 5pts. - Rope Race 9pts. - Sporting & Novelty 1pt. - 1979 Register of Merit, Halter. - 1980 Superior Horse, Halter. - 1993 Achievement, Halter. - Western Pleasure 2pts. - Halter 65pts. - General Performance 6pts. - Halter 99pts. - ROM Halter. - #1 Leading AQHA Sire of World Champion Halter Horses. - 1986 AQHA World Champion Aged Stallion. - 1985 AQHA Reserve Champion World Champion 3yr Stallion. - 2014 AQHA Hall of Fame. - 1983 Top Ten World Show Yearling Stallion QH Congress. - Halter 50pts. - Superior Halter. - World Champion. - Reserve World Champion. pic credit double a qh stud.Jaye as a bubba. pic credit double a qh stud. pic credit double qh stud. Jaye when he first arrived. DATE. SHOW. EVENT. PLACING. POINTS. 2017 Jaye will make his debut. If not earlier. Jaye will be available for stud duties, when he is older. He will be available by AI and Live cover. - A stud service contract must be signed. - Approved limited mares only. 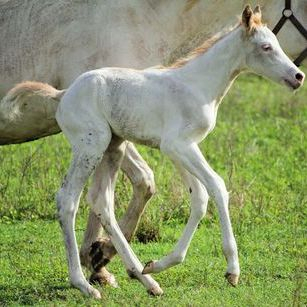 - All mares must be registered with a Breed association, paperwork must be provided before breed contract is signed. 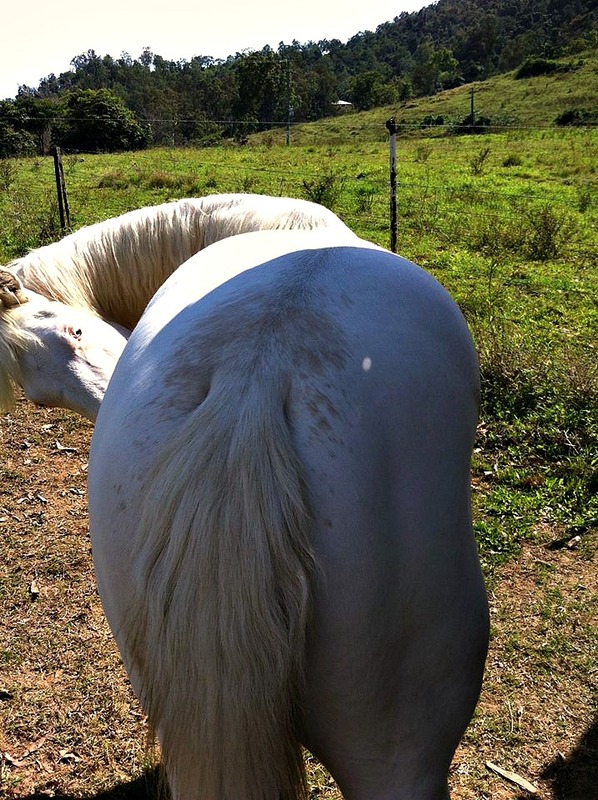 - ( All mares must be tested OVERO Negative.) And paperwork provided as proof. 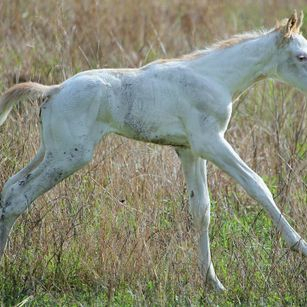 We will not be responsible for breeding any Lethal White foals. - ALL live cover will be by hand serving only, NO paddock serving. YEAR. GENDER. COLOUR. NAME. MARE. Will be standing at stud 2018.